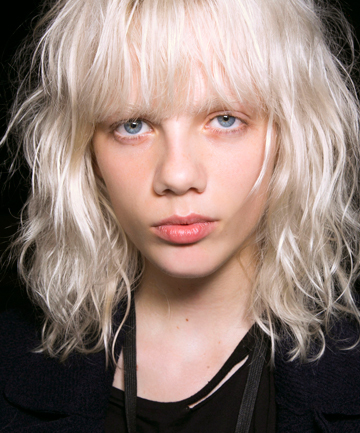 Every year around this time, our hair seems to be crying out for relief. Whether it's still recovering from a summer spent in the sun, sea and chlorine, or it's dealing with the dehydrating effects of cooler weather and indoor heat, our strands are dry, dull and frazzled. We tend to think that any hydrating or conditioning product will help revive our hair, but that's not always the case — especially if the "conditioning" product contains alcohol as an ingredient. Alcohol can by drying, so it's important to use alcohol-free hair products when we're in such desperate need of hydration. Read on for some of our favorite alcohol-free hair products that won't do further damage on already dry locks.